MEBULBS Direct Install LED tubes are designed to easily replace standard T8 fluorescent lamps by operating off the existing T8 ballast. No complicated rewiring of the fixture is required. These lamps feature Xtreme Duty construction and are guaranteed up to 12 years. Standard lamps have common problems, such as being dim, wasting energy, and having short life. Standard fluorescents are dim, can have ends that blacken over time, and can lose up to 40% of their initial light output. They are not as efficient as Direct Install LED tubes, wasting energy due to their older, cheap and inefficient design. They contain excess mercury, up to 15 milligrams. They also emit UV light which can fade fabrics and paper products, which can lead to increased waste of merchandise. MEBULBS Xtreme Duty Direct Install tubes feature High Brightness LEDs in Xtrabrite or Vitalux color, which both provide crisp white light. 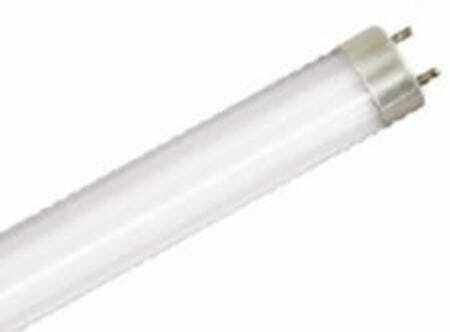 They can provide up to 31% energy savings when replacing T8 fluorescents. They are mercury free, which means no cleanup hazard if broken. 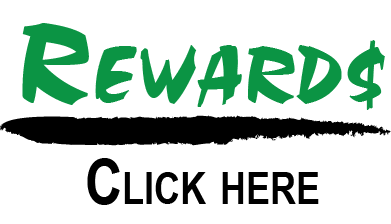 They do not emit UV light, which reduces product fading so merchandise lasts longer. Xtreme Duty Direct Install LEDs also feature Instant-On Full Bright starting technology, so there is no warmup time like with fluorescents, and there are no “dots” like in many cheap LEDs so they are easier on the eyes. Standard fluorescents can fail as early as 6 months. 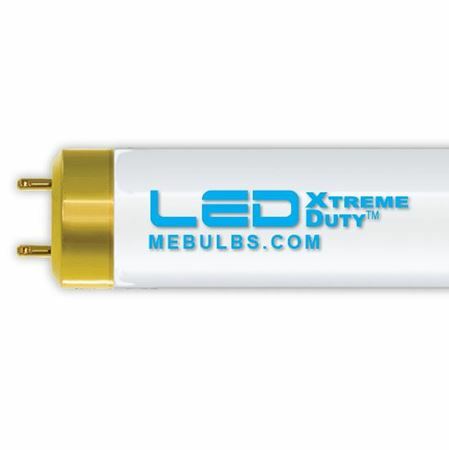 MEBULBS Xtreme Duty Direct Install LED tubes are guaranteed up to 10 years in commercial and industrial applications.